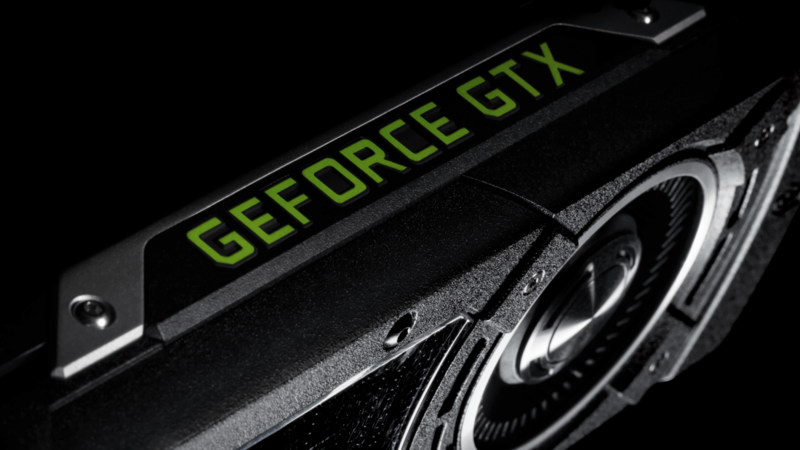 Update: Nvidia has published GeForce 375.95 Hot Fix drivers that address the issue with low memory clock speeds on Pascal cards. Yesterday we published an article informing Nvidia GeForce graphics card owners of a new set of drivers, version 375.86, which included a typical set of game optimizations and bug fixes. However, it turns out these drivers are currently plagued with issues, and you should avoid installing them until Nvidia releases an update. Posters on Nvidia's official GeForce forums are reporting that Pascal-based cards cannot push their memory beyond 810 MHz, which is considerably lower than the stock clock speed for all GeForce 10 series products. For example, the GTX 1070 normally runs its memory at 2000 MHz, while the GTX 1080 pushes to 2500 MHz. Running the memory of these cards at a lower clock speed has significant performance consequences, so gamers are understandably annoyed at the state of these drivers. Other reports claim there are graphical problems with Battlefield 1 and Call of Duty: Infinite Warfare, although Nvidia suggests these are bugs with the games themselves. Some have also suggested that high refresh rate monitor flickering has not been resolved, despite Nvidia specifically patching this issue in the 375.86 drivers. The 375.86 drivers are the second batch from Nvidia in the last few months that have included major issues. The release of version 375.57 introduced some performance problems, however Nvidia was able to quickly release two updated versions that addressed the problems in the following weeks. Hopefully Nvidia can do the same with the issues present in the current batch of drivers. For now, you should refrain from installing the 375.86 drivers, and if you're experiencing performance issues, rolling back to the previous release (375.76) would be a wise idea.